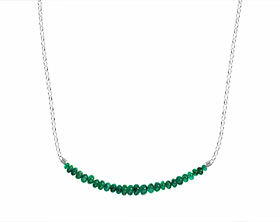 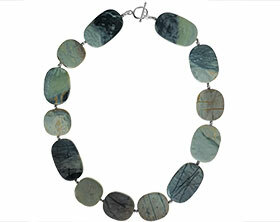 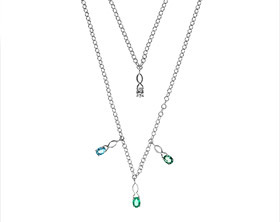 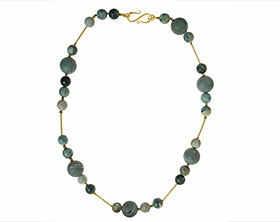 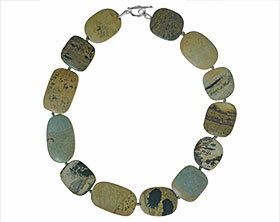 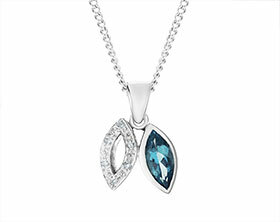 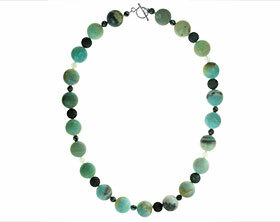 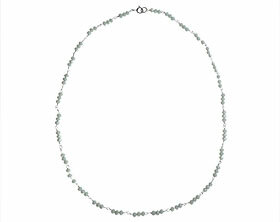 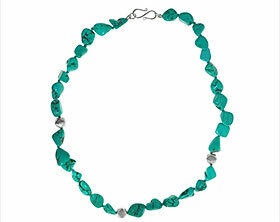 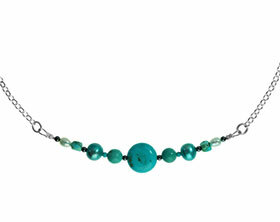 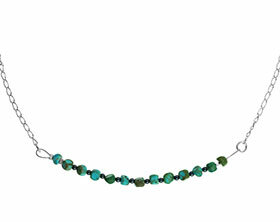 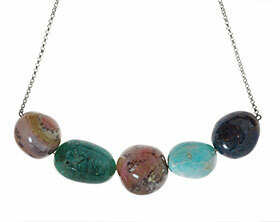 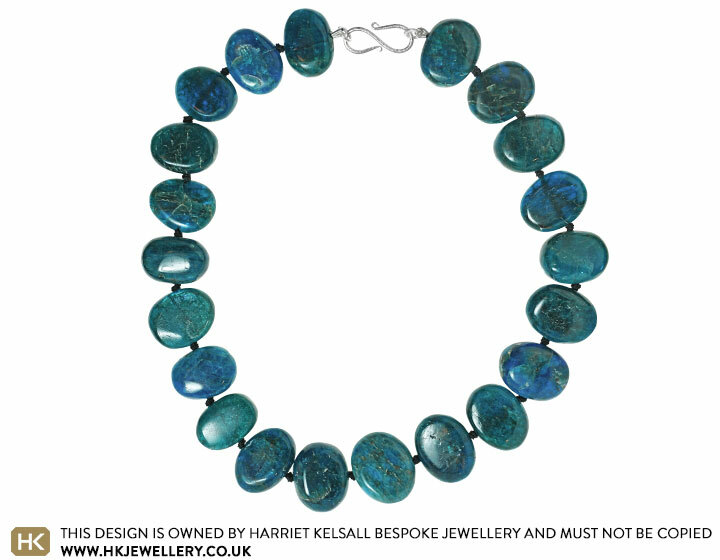 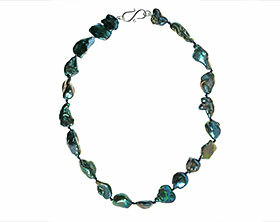 A striking full bead necklace, this statement piece is crafted from an array of deep green and blue, oval shaped apatite beads. 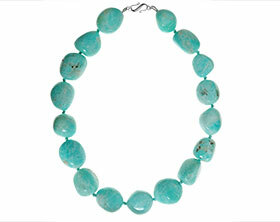 The beads are quite flat and measure 25x20mm and have a wonderfuly shiny surfact with a delicate shimmer that appears to penetrate beyond the surface of the apatite. 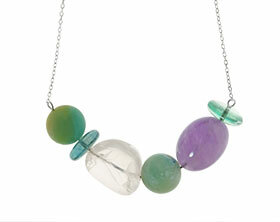 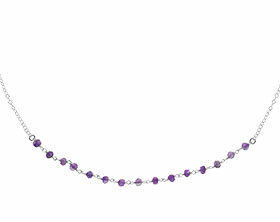 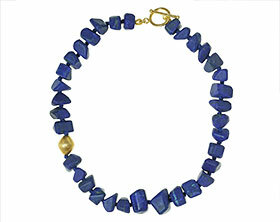 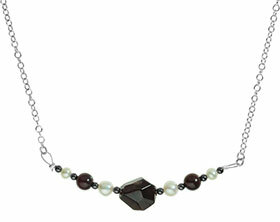 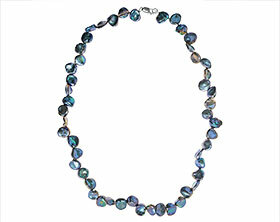 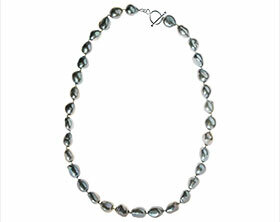 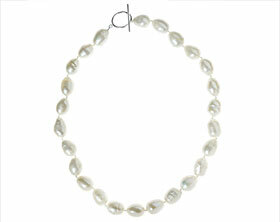 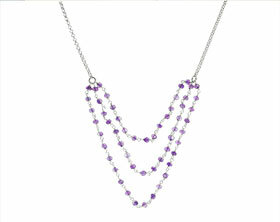 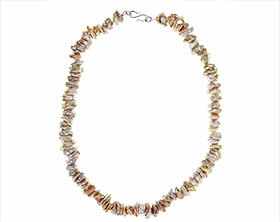 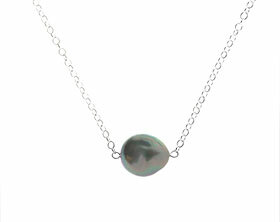 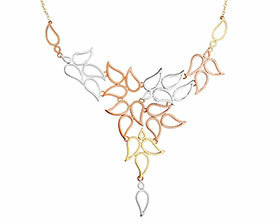 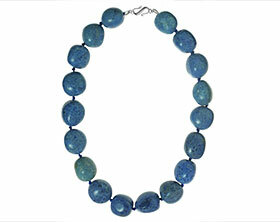 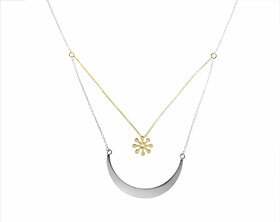 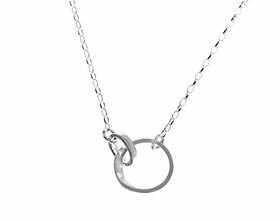 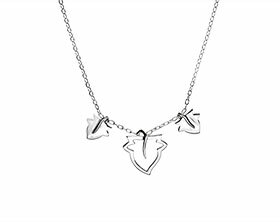 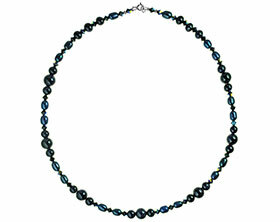 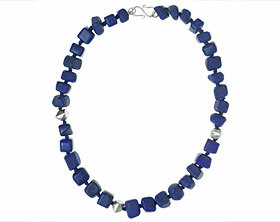 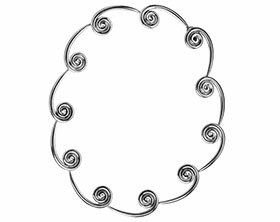 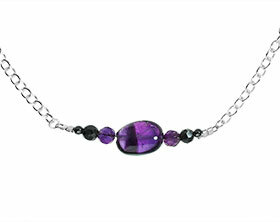 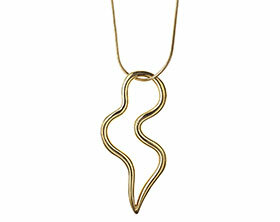 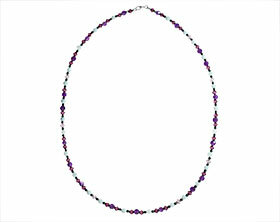 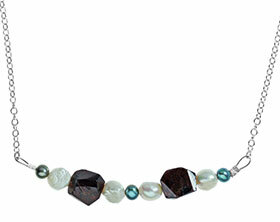 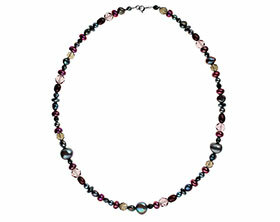 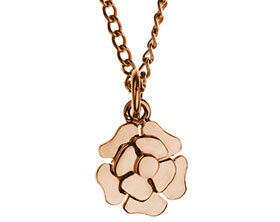 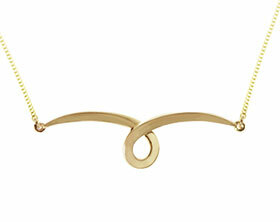 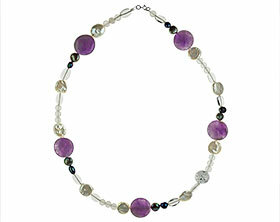 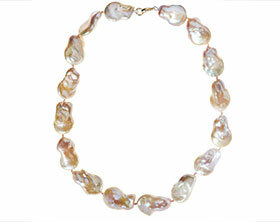 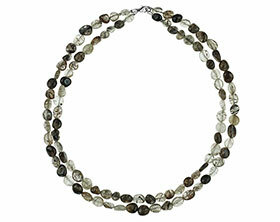 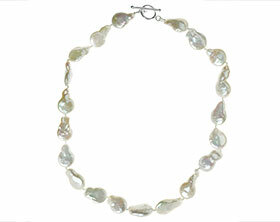 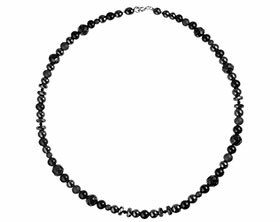 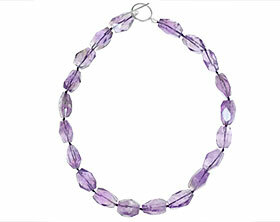 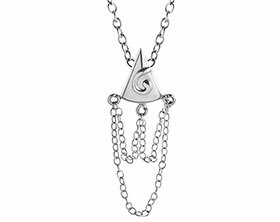 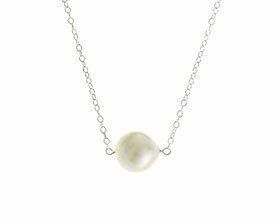 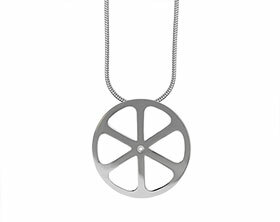 The beads are knotted on thread, to create an 18" necklace that is fastened with a sterling silver S-clasp.